The Radical army conquers once again! 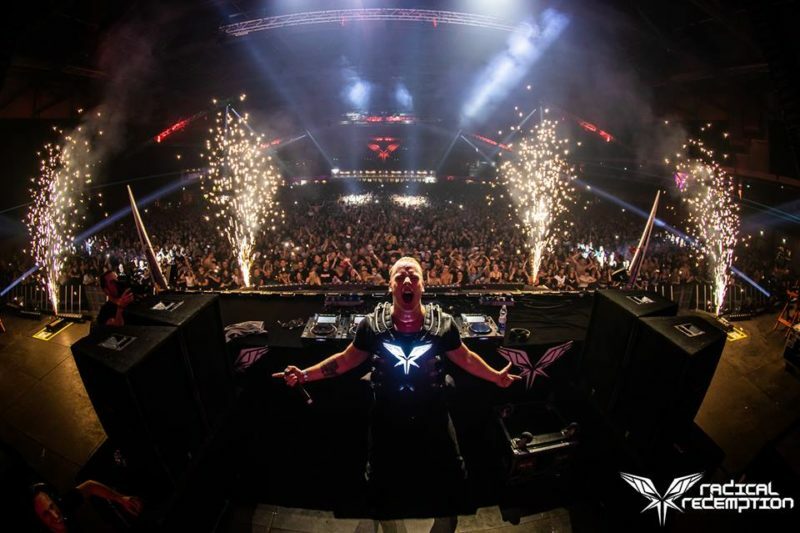 Look back on the fourth edition of the Radical Redemption event with the photo album. Hope to see you next year at an other edition of the Radical Redemption event.